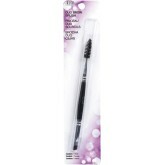 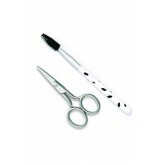 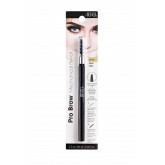 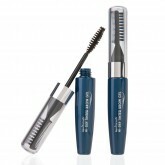 This 2-In-1 brow sculptor fills in brows naturally! 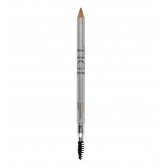 Powder formula naturally fills brows. 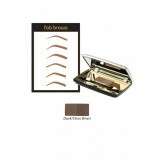 Wax formula guides and sets brow shape. 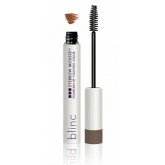 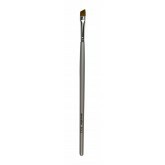 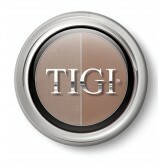 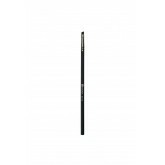 Built-in wax is great for unruly brows while dense pigments help create buildable statement brow.